Joinery services we offer range from fitting of internal and external timber doors, skirting and architraves. We also fit all types of door & window locks. 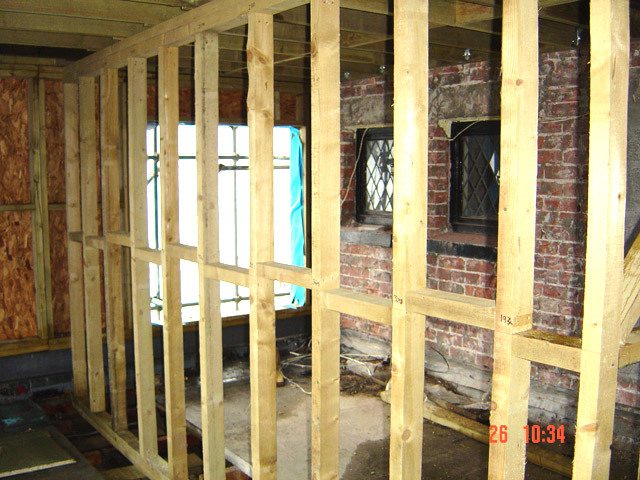 Fitting of interior wood panelling, Erection of stud partitioning and partition walling. 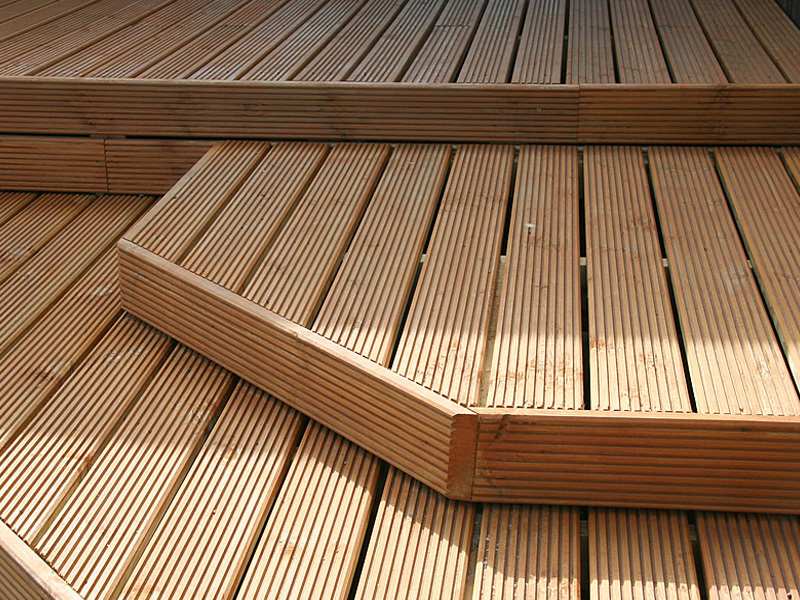 We also supply and fit external fencing & all types of decking. 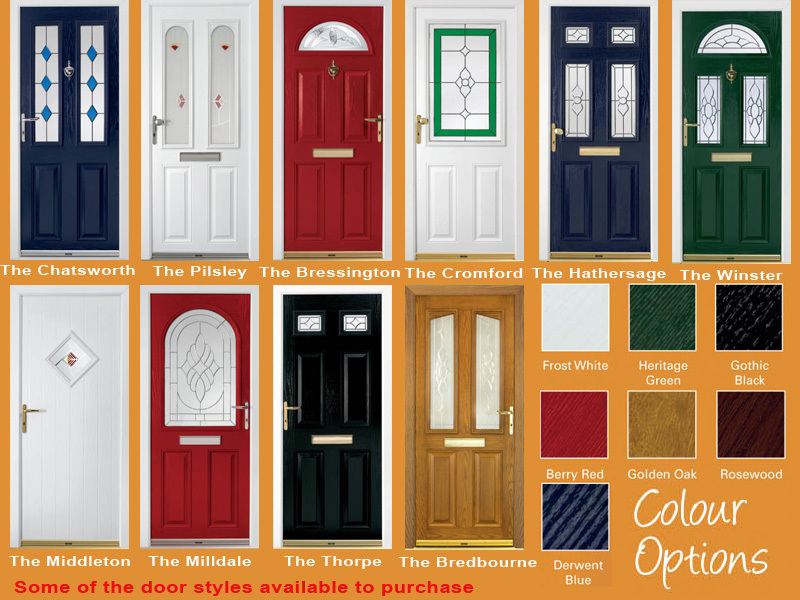 Please contact us for more information and no obligation quotation.